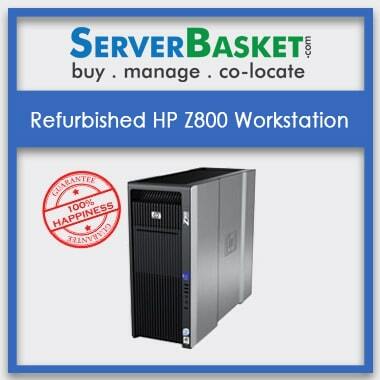 Get best HP Refurbished workstations from Server Basket at amazing offers, up to 30% discount prices. Save your money buying refurbished HP servers that are the perfect choice to work on your animation applications, complex projects and maintaining large databases. We offer you genuine branded Refurbished HP servers at lowest prices along with 7 days return policy and prompt shipping. If you are planning to start any new projects or short-term projects, it’s quite beneficial to opt for HP refurbished workstations which are much inexpensive when compared to brand new ones. 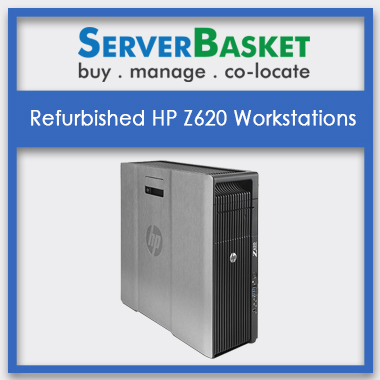 Refurbished HP workstations are available on Server Basket at lowest prices, save your money and keeping your budget in the limit with provided high quality refurbished workstations at best competitive prices. Our HP Refurbished Z series workstations are specially developed to deal with RAM intensive tasks and high-end complex workloads involving graphics and other gaming. With high-end Intel Xeon processors, Actual memory speeds dependent on processor capability. Data has to be delivered to the CPU for processing and a faster memory bandwidth could feed the processor with huge chunks for processing. The integrated DDR3 & DDR4 memory modules ensure to meet all your configuration expectations. We provide your HP Refurbished Workstations, especially for photo and animation, works with NVIDIA Graphics card. It is a best-suited workstation for media, graphic, entertainment, web design offering ultimate visual experience and creative productivity. Multi-core processors, high memory capabilities, in-built technologies like Thunderbolt and HP DreamColor make this leading workstation for animation workloads. HP refurbished workstations embedded with large data storage units including DDR3 & DDR4 integrated memory making this highly suitable for complex datasets, 3D Models, AutoCAD, Catiav5, Adobe, etc. We present you the most sophisticated workstation with larger memory capacity which works similarly as brand new workstations. 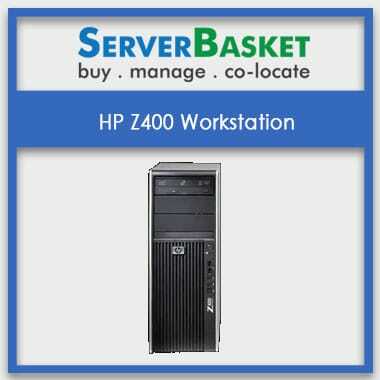 All refurbished workstations from Server Basket equipped with genuine branded spare parts. In the same way, we offer you Refurbished HP workstations fitted up with genuine HP spare parts, ensuring zero defects in the product and the most energy efficient high-performance workstations. No worries about fake parts, when purchasing with Server Basket. 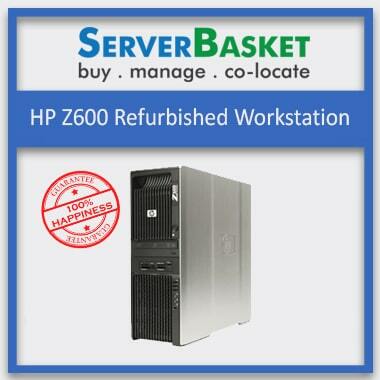 We ship your ordered HP Refurbished workstations at your office or business location within 2-3 working days. We deliver to any customer requested location anywhere in India like Mumbai, Chennai, Delhi, Hyderabad, Ahmedabad, Noida, Pune, etc. We securely provide your package to meet your expectations by offering a hassle-free online shopping experience at Server basket. No risk on every Refurbished workstation purchase, to satisfy our customers and to meet up their requirements. You have 7 days to return your order in case of any discomfort or performance issues. Our technical support team will verify the product and initiate return back policy. Make sure to raise your complaint within 7 days after purchase.